A statue in memory of Princess Diana has been commissioned by her sons to mark the 20th anniversary of her death. The Duke of Cambridge and Prince Harry said “the time is right to recognise her positive impact” with a new permanent statue. The sculpture to the Princess of Wales will be erected in the grounds of Kensington Palace and although a sculptor has yet to be chosen it’s believed that work will begin very soon. In a statement, the princes explained why they thought it was the right time to pay tribute to their mother. “It has been 20 years since our mother’s death and the time is right to recognise her positive impact in the UK and around the world with a permanent statue,” they said. The Queen has said she “supports” her grandchildren in remembering their mother. The Princess of Wales died on 31 August 1997 from injuries sustained in a car crash in Paris. She was 36. 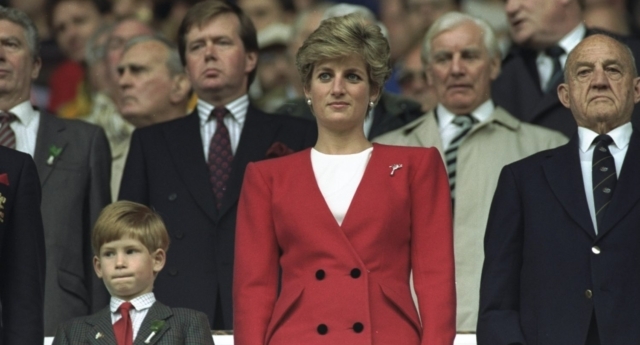 At the time of her death, Prince William was 15 and Harry was 12. Her funeral was watched by two billion people worldwide and caused an outpouring of national grief. Currently, there are three London-based monuments to the late princess, including the Princess Diana Memorial Fountain in Hyde Park. Princess Diana was an advocate of AIDS charities and in one rumoured story was snuck out of a London gay bar dressed in drag by Queen frontman Freddie Mercury. That story is to become the subject of a new musical to take place in London next month.